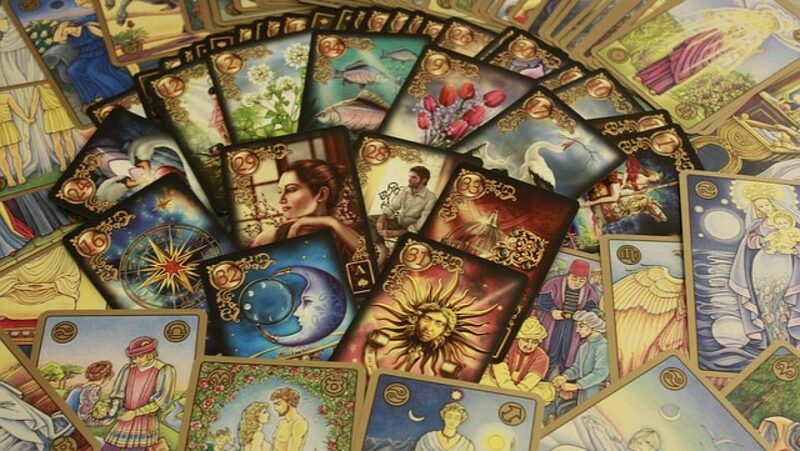 Do you enjoy the Tarot? Want to know more about it? You’re at the right place! Here I’ll blog about the Tarot and Oracle cards. I’ll also post information on how to empower yourself on your Life Journey so you can live your best life!